Let's be friends, sign up below! One of the biggest trends in the beauty industry right now is Korean Products. 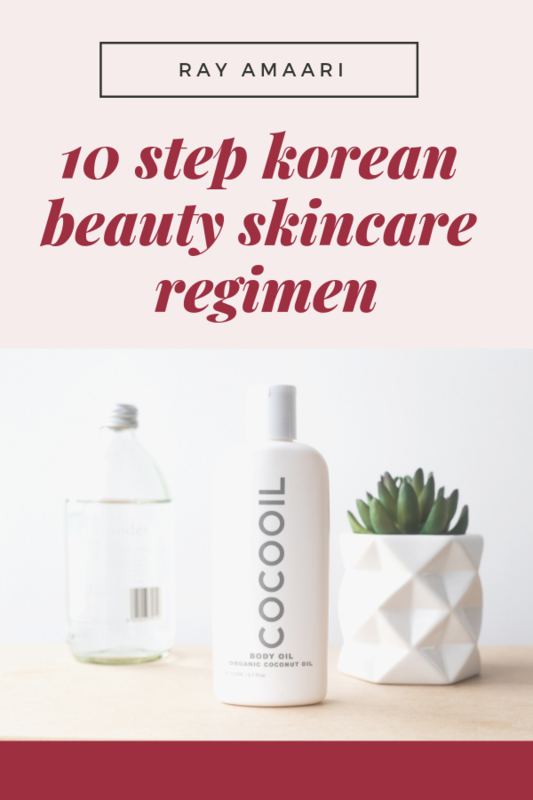 With the popularity of these products, the 10 step Korean skincare routine became even bigger than ever. This routine promises overall skin rejuvenation. When it comes to cosmetics and amazing skin care products, Koreans really seem to know how to deliver. Excelling in areas where other brands simply can’t compete. A ten-step skincare routine may sound extensive, but if Korean women swear by this, then I’m all in. One thing I’ve always wanted to know is how do Asian women in general stay looking so young and youthful even as they age? I am fortunately/unfortunately blessed with oily skin myself. Though I struggle with making my makeup last really long, I am starting to see it’s benefits to my aging process is on the slower end as well, but what if I can get it to be much slower? We should always strive for better right? I have been doing my research on this skincare trend and now I fully understand how and why it works. I’m spilling all the tea in this post and next, I am going to practice this for 4 weeks. After which I will do a before and after and document a progress report. 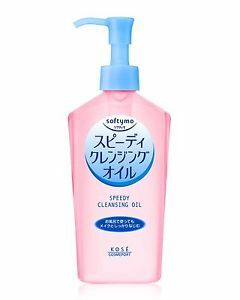 Assuming you’ve had a full day at work or simply running errands with makeup on, you want to choose an oil-based cleanser to remove your make up. 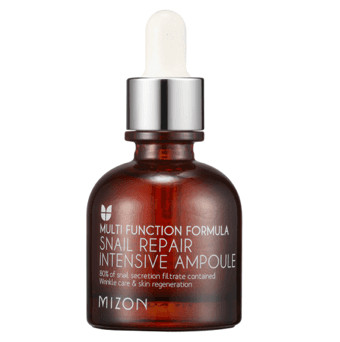 These work best in loosing up makeup build up and properties. The most important reason why an oil-based cleanser should be used instead of makeup wipes is all that rubbing and tugging will cause inflammation and unnecessary troubles to your face is bound to kick-start your aging process because of all that rough handling. Our face needs to be handled gently. Always. After step 1, you want to follow up with a water-based cleanser to remove the oil residue from the first cleanser. Chose a cleanser that works best for your skin type. 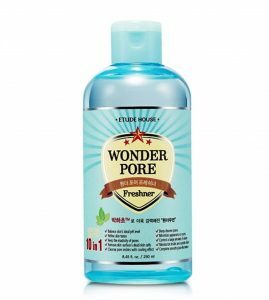 Because I am an acne sufferer, I tend to opt for gel-based and soap-free cleansers. These work best when it comes to reducing inflammation and irritations that may cause more breakouts. Exfoliating shouldn’t be a daily thing. 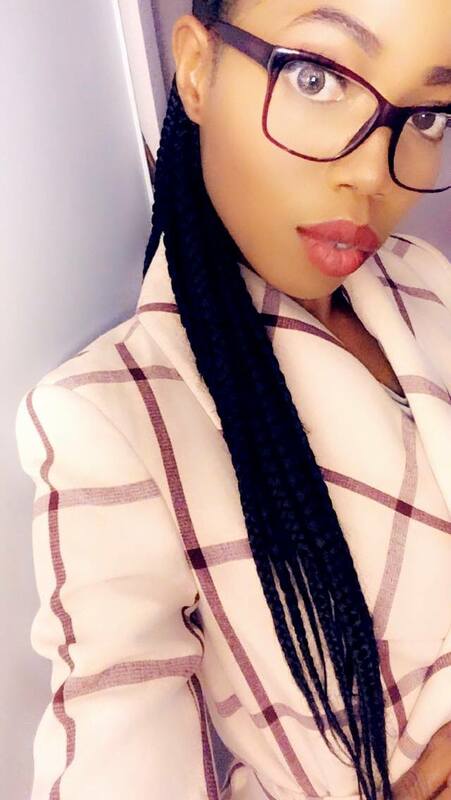 For a few reasons; it can cause irritation to your skin (irritation=acne), over exfoliation thins out the skin, and can cause redness, discoloration, and hyperpigmentation. Limit this step to twice a week with an enzyme or products containing facial acids. I find using beaded exfoliants is too rough on my skin so I won’t recommend that. After all that washing, you want to use a toner to restore and balance the PH levels of your skin. For my overall skin type, I get very dry once out of the shower or just after washing my face. This step is important in order to regulate the oil production of your skin as well. If your skin is too dry after a wash, your oil-producing glands will think to work overtime in order to restore the stripped oil and moisture. You want to get on top of that before your glands do. This step is a must for ever skin type. I know what you’re thinking,” isn’t a toner and essence the same thing?” Well, I’ll admit I thought the same too. An essence is like a booster. When you layer your skin with an essence, every other thing you apply on your face afterward will absorb better. That’s a lowkey way to really get all your money’s worth on these products and that sounds right up my alley. Savings darhling! 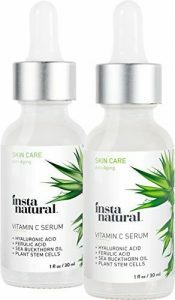 Serums may leave you feeling like your skin is moisturized but don’t make a mistake of confusing them for moisturizers. The difference is, a serum may bring some hydration to your face, but they usually don’t contain sealants to keep the hydrating properties sealed in your skin. That’s what you need a moisturizer for. A serum is a chance you get for taking care of specific skin problems. I love vitamin C serums the most since I’m prone to acne so they help greatly in reducing spots and generally brightens my face. There’s a wide range of serums to pick from according to your skin issues. We are done with all the washing and rinsing, so we need a sheet mask for this step. 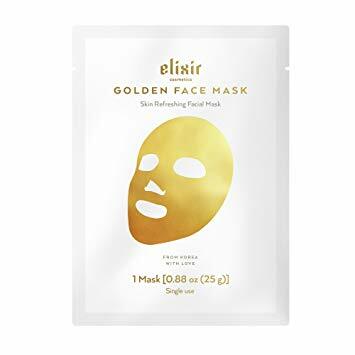 Sheet masks are a Korean favorite. I mean there’s loads to pick from and I love the little pamper sessions I get from these. Sheet masks come with skin-loving properties that will leave your skin feeling nourished and luxe. I love the ones with hydrating and anti-aging properties. One thing I do is gently dab in all the excess liquids from masks. All that nourishment shouldn’t go to waste. You do not want to miss this step. Okay. Eye creams are so essential. It’s something we all need to start using even if you don’t feel like you need one. 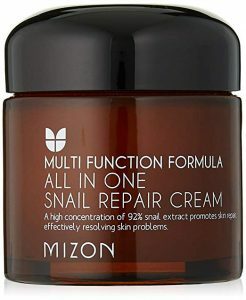 Don’t worry, I have done all the work for you by doing my research on affordable top rated Korean eye creams, one of them even has 13,000 reviews! Once your skin has soaked up the goodies from the sheet mask, apply your chosen eye cream around the orbit of your eye socket (bottom) in a dab-like motion. You don’t have to get them so close to your eye area. The properties in these creams travel within your skin. Last but not least, apply a nighttime moisturizer of your choice. Try not to skip this step even if you are feeling really moisturized. Moisturizers contain sealants that will keep all that skin-loving ingredients locked in your skin overnight. This step tremendously improves your complexion. This step is only best for daytime obviously. Apply a thin layer of sunscreen after your moisturizer. 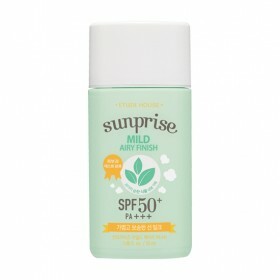 Korean women commonly go for SPF 50 or higher. I’ll advise you use sunscreen even if it’s a grey and cloudy day. UV rays can cause serious problems to our skin and overall health and are always present in the atmosphere so always protect your skin. 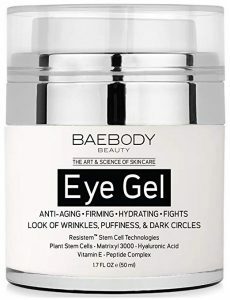 Best Korean Eye Creams For Dark Circles (Under $30)! This site uses affiliate links, click here for more info. How To Get Rid Of Strawberry Legs Forever! Copyrights © 2017 Ray Amaari. All Rights Reserved. Designed by Ray Amaari.